1. Do I need to change my battery? 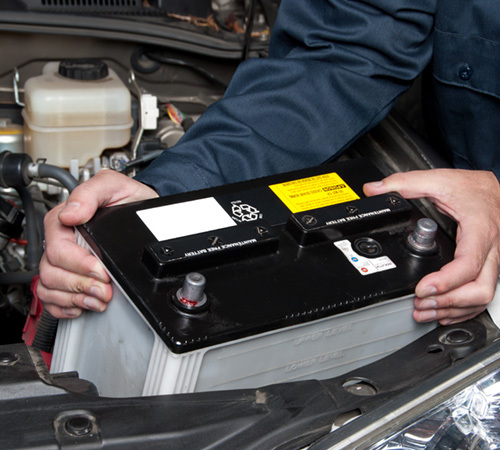 Automotive batteries, just like any normal battery have a finite lifespan. So when the time comes you will need to know how to change your car battery. The easiest way of knowing if your battery needs to be changed is if the warning light appears on your dash. Keep an eye on if the light appears because if you do not act, you will be stuck in a parking lot somewhere with a drained battery. As with any DIY project, you will need to prepare to change your car battery. Firstly, consult your car’s manual to see if any safety steps need to be taken, or to find the location of the battery. Secondly, purchase a replacement battery. Ensure that you purchase a compatible battery. Once again, your car manual should give assistance. Finally, gather your tools. Changing your car battery is a simple task with minimal tools needed. These tools are a spanner, socket, and gloves. 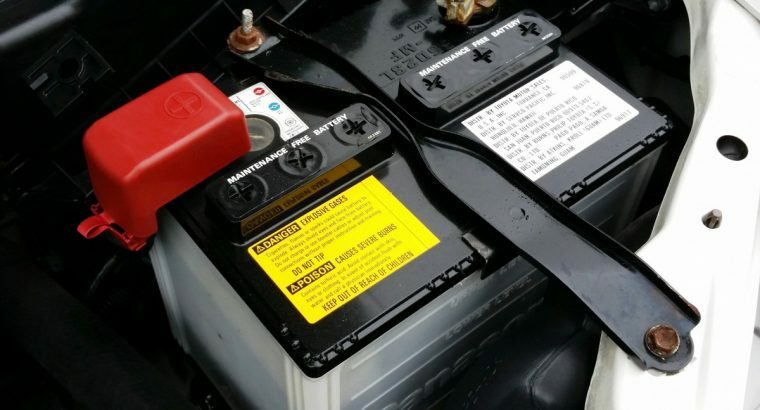 If you are unsure about the location of your battery look at your car’s manual. Generally, most cars batteries will be found in the engine bay. Although some cars will have the battery in the boot. Once you have found the battery, you will need to identify the terminals. The terminals on the battery are the two ‘posts’ on the top which the cables are attached too. One terminal will be positive, this is marked with a ‘+’ and normally a red cable. The other terminal will be marked negative with a ‘-‘ and a black cable. With your spanner grip the nut on the negative terminal and loosen it. Once the nut has been loosened a few turns, the terminal can be removed from the battery post. 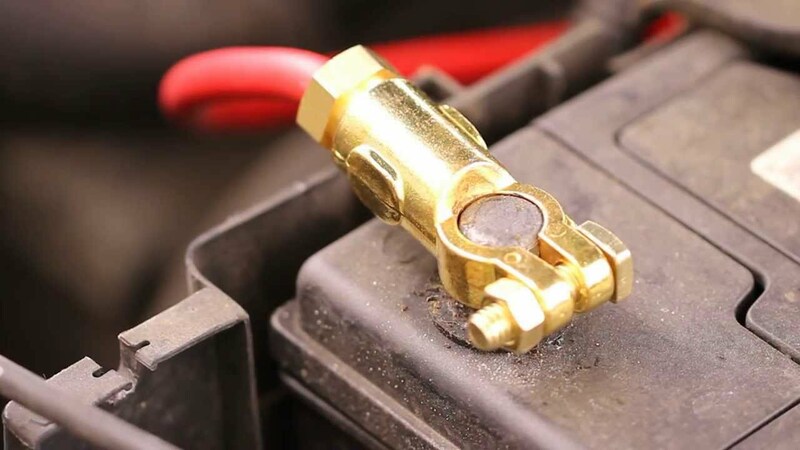 Howcast have made an informative video demonstrating on how to change your car battery terminals. *Do not allow any metal objects to touch both posts simultaneously, or the positive post and the metal body of the car! Repeat step 4 for the positive terminal. Now the terminals have been disconnected you can remove the battery. Most batteries will have a clamp to constrain the unit to the car. So with your spanner or socket undo the fasteners, placing them in a location where you will not lose them. Using the handle (with gloves), lift the battery upwards without too much wriggling. *Batteries are heavy! Be prepared to lift the unit without damaging yourself or the car! 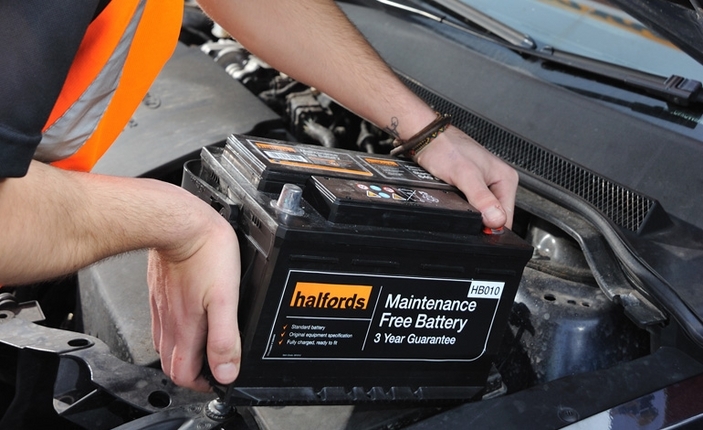 To ensure that you will get the greatest life out of your new battery, it needs to be prepared. Hence, any corrosion on the posts or terminals should be cleaned. This can be done using a wire brush to scrub both the connections. The next step is to place the battery into its location. Remember the battery is heavy, so lift accordingly and identity which orientation the battery should be placed to line up with the correct terminals. Now that the battery is in place, apply a small volume of grease on each post. This will allow the connection to be made easier in addition to preventing corrosion. Do the reverse of step 4 and step 5. Ensure that your terminals will be connected to the respective negative and positive posts. Furthermore, when tightening the nuts, they do not need to be extremely tight. Otherwise, you will have trouble loosening them during the next time you change your car battery. If the new battery came with plastic terminal covers, reapply them. Finally, re-attach the clamp so the battery will not be able to move. Old car batteries are damaging to the environment. Therefore, they need to be disposed of properly. 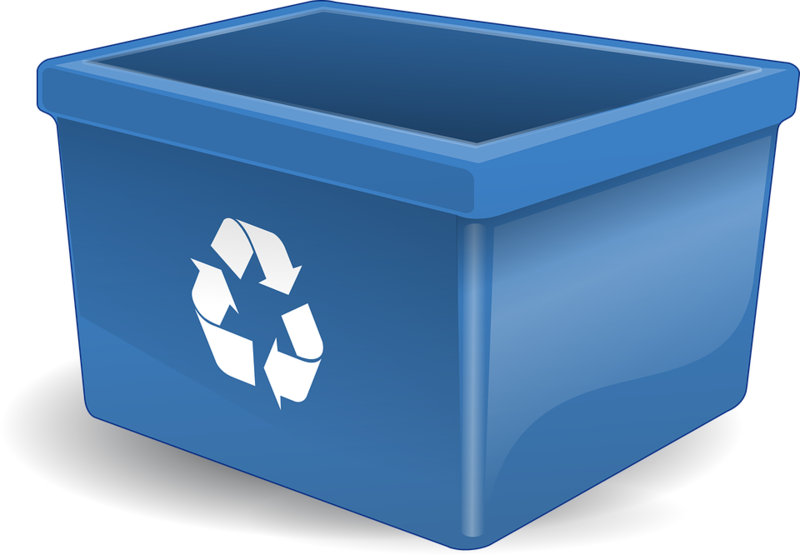 As a result many battery shops or mechanics will dispose of your old battery for you. Although this will be for a small fee. Repeating what your parents told you when you were young, “clean up when you’re done!“. A happy workplace is a clean workplace, so before you jump in your car, pack up your tools and clean the area if any dirt or acid was spilt. You don’t want to do all the hard work to change your car battery only to leave a spanner in your engine bay as you drive down the highway! So now you know how to change a car battery! Let us know how you went in the comments. Has this post been useful about how to change your car battery? Find more how-to guides on Part Hunter here. Alfa Romeo 33 Stradale: The most beautiful car ever?